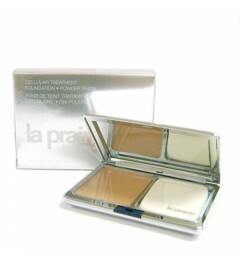 OUT OF STOCK ->"I20-Natural Light Ivory" "I40-Natural Fair Ivory" "O00-Very Light Ochre" "O80-Deep Ochre" "B40-Natural Fair Beige"
A lightweight powder compact foundation that can be applied wet or dry to provide a soft, velvety matte finish. 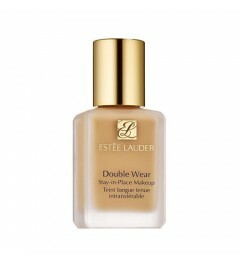 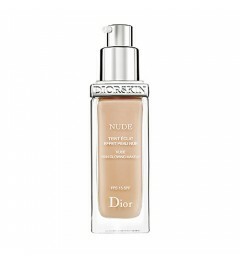 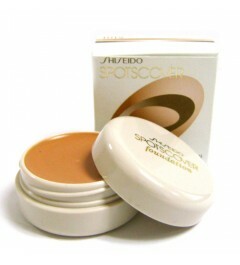 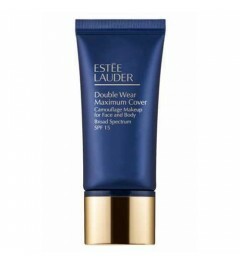 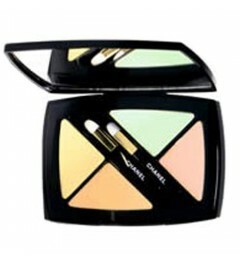 Reduces shine with Oil-Absorbing Powder. 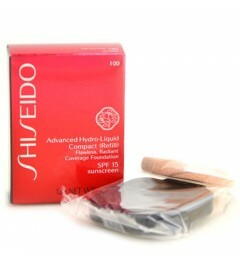 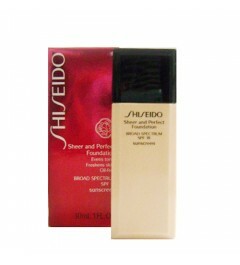 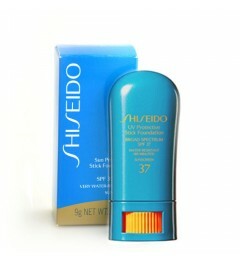 Minimizes the visibility of pores and softens imperfections. 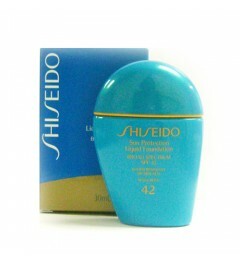 Contains Multi-Nutrient Factor, an advanced moisturizer. 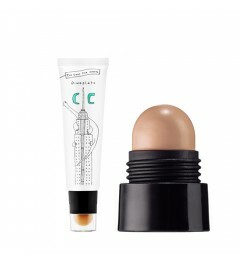 Recommended for normal to oily skin types.